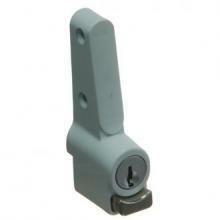 Lockable chain operated window winder suitable for timber or aluminium windows. 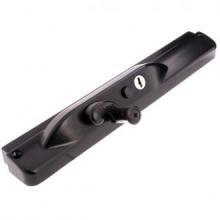 Multi purpose push lock for sliding, casement and awning windows. Suitable for timber and aluminium windows. 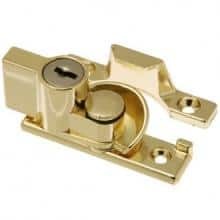 Lockable swivel action double hung window lock. Suitable for aluminium and timber windows. 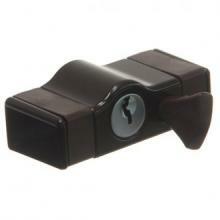 A high security key lockable window lock to suit most windows. 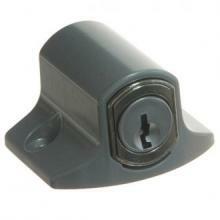 A high quality push button lock suitable for sliding aluminium frame windows.